A new ‘Business Skills Programme’ has been launched this week which will provide leadership and business skills to the legal profession in Northern Ireland. 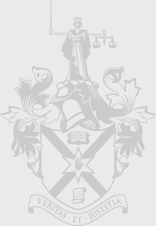 The programme, which has been launched by the Law Society of Northern Ireland and the Bar Council, has been developed to provide members of the legal profession and the business community with access to information to help them meet the challenges of the ongoing economic recession. Those attending the programme will have access to key note speakers and experts from across Northern Ireland who will provide their business knowledge and insight on subject matters including building success and meeting the meeting expectation of lenders. 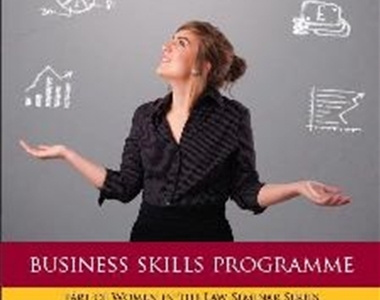 The first session of the new skills programme will take place on 6th June 2013 and will be presented by renowned entrepreneur and leading business woman, Rose Mary Stalker, who will discuss the characteristics of great leadership. The new programme is sponsored by Wesleyan for Lawyers. 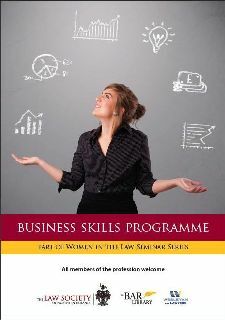 “The new business skills programme presents an opportunity for junior and senior members of the legal profession who have an interest in growing their practice and meeting the challenges of an ever changing business environment to come along and learn from Northern Irelands leading business experts”. For more information please visit www.lawsoc-ni.org events section.